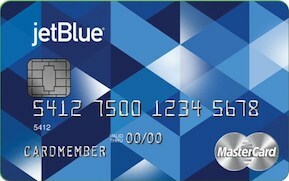 Earn 2 miles per $1 on purchases at FlyFrontier.com and 1 mile per $1 on all other purchases. 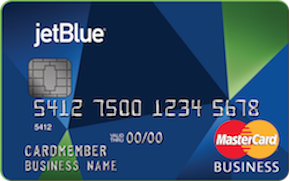 Earn a $100 Frontier Airlines flight discount voucher after you spend $2,500 or more in purchases on your account during your cardmembership year. 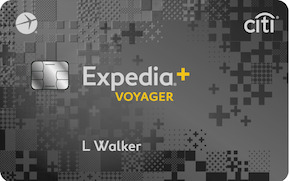 With 40,000 bonus miles you can redeem for two domestic roundtrip award tickets. 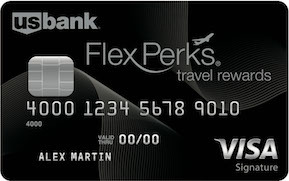 No award redemption fee when you book an award ticket using your Frontier Airlines World MasterCard to pay the related taxes and fees, starting from $5.60 for a one-way ticket. 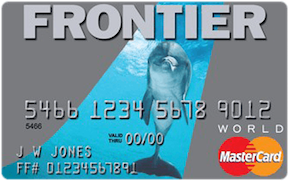 Use your Frontier Airlines MasterCard for at least one purchase every six months to keep your miles from expiring.